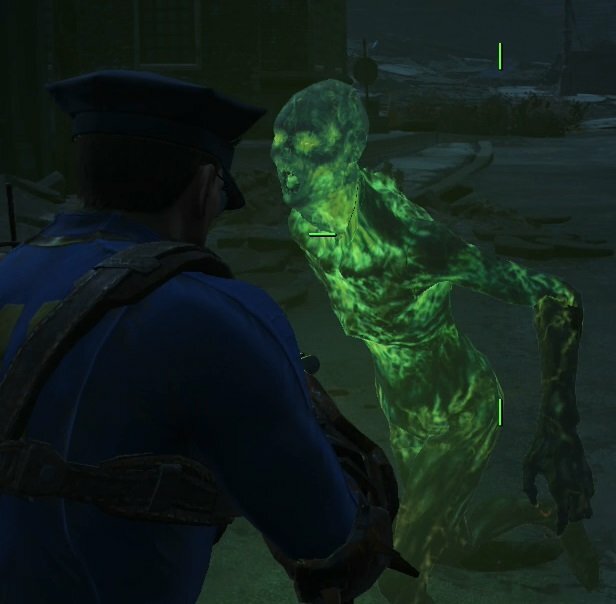 Glowng One is an enemy in Fallout 4 . These tough SOBs will reanimate all ghouls around the room if you give them any breathing room. Keep to semi-close range with a combat shotgun, but avoid melee if you don&apos;t have Psycho Jet and a decent melee weapon.